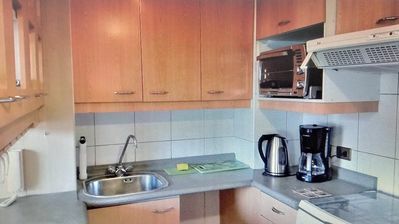 Mainly wood, well lit supermarkets and locomotion nearby. 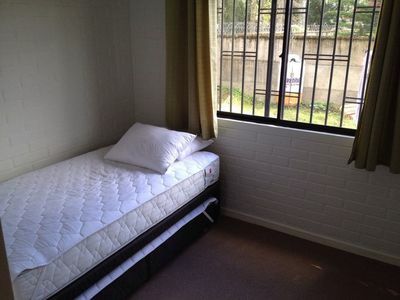 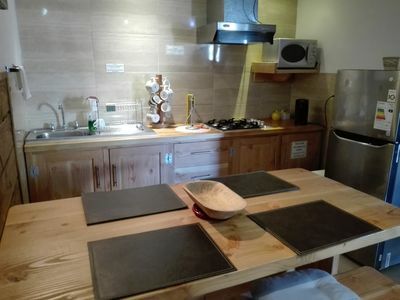 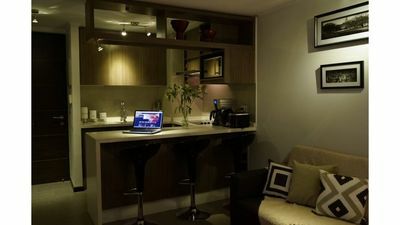 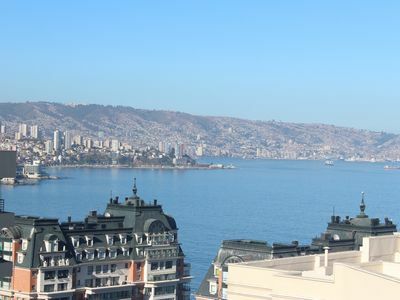 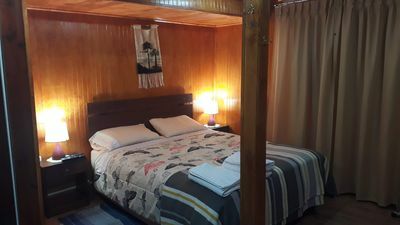 New and comfortable fully equipped studio, located in the north access Puerto Montt. 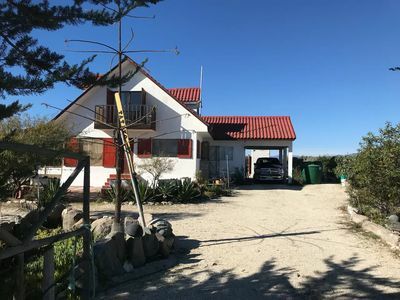 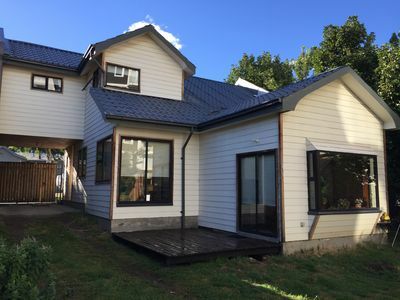 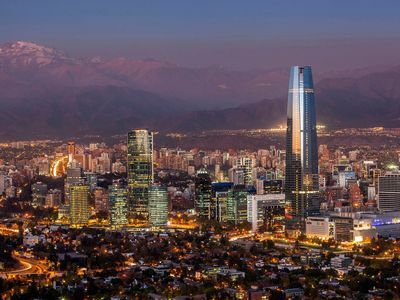 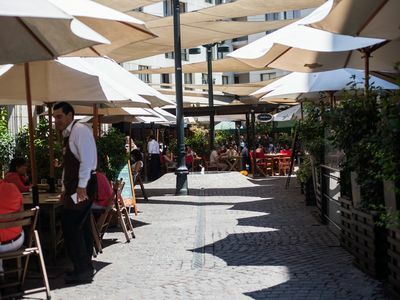 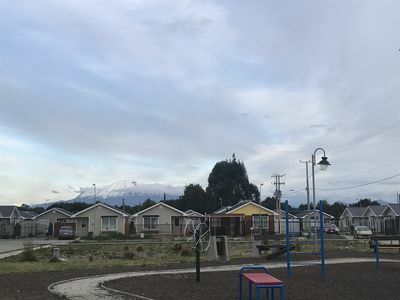 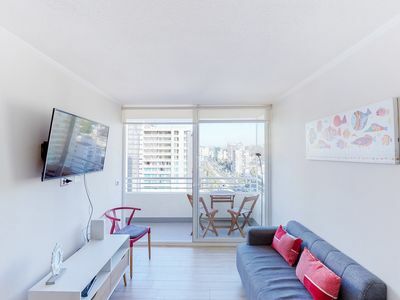 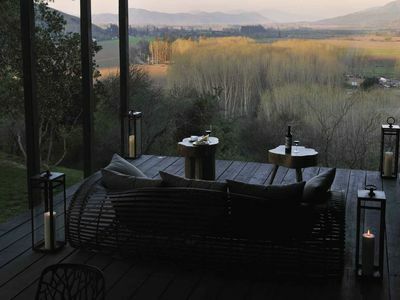 It has excellent connectivity as it is very close to Route 5 where there are bus stops, to visit Puerto Varas or Frutillar. 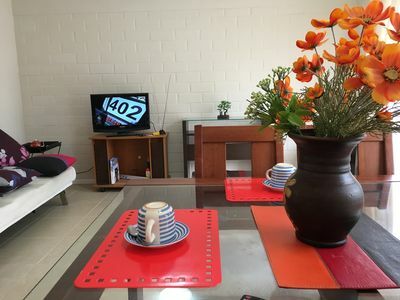 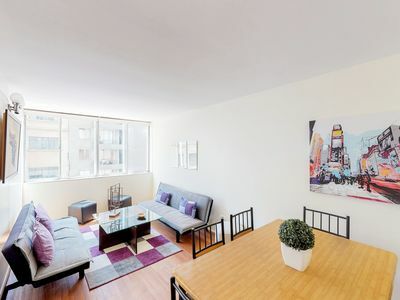 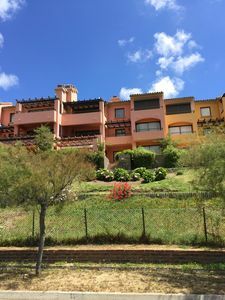 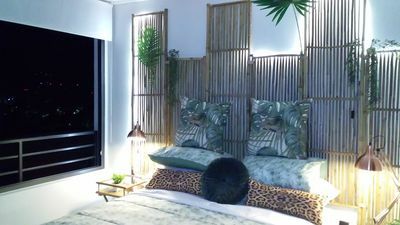 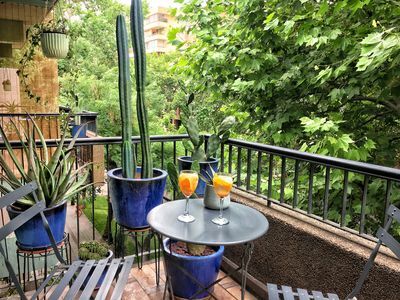 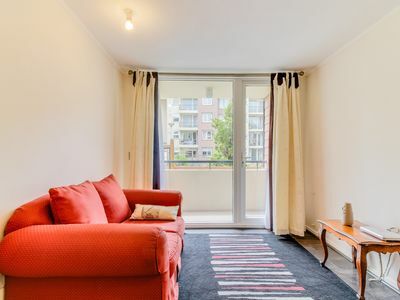 The apartment is also located 7 minutes walk from supermarkets as the leader and unimarc plus some mini markets very close to the department. 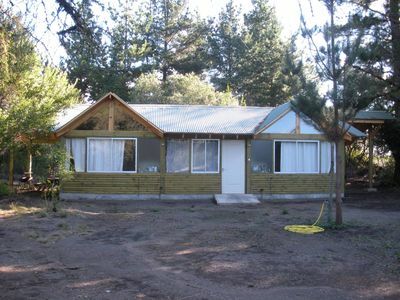 Cute cozy and family cabin!